The Survey in Stage 1 Consultation is Now Closed. You can read, "What We Heard", from the Community and Consultants by reading the reports below. Information relating to the immediate erosion management projects below. 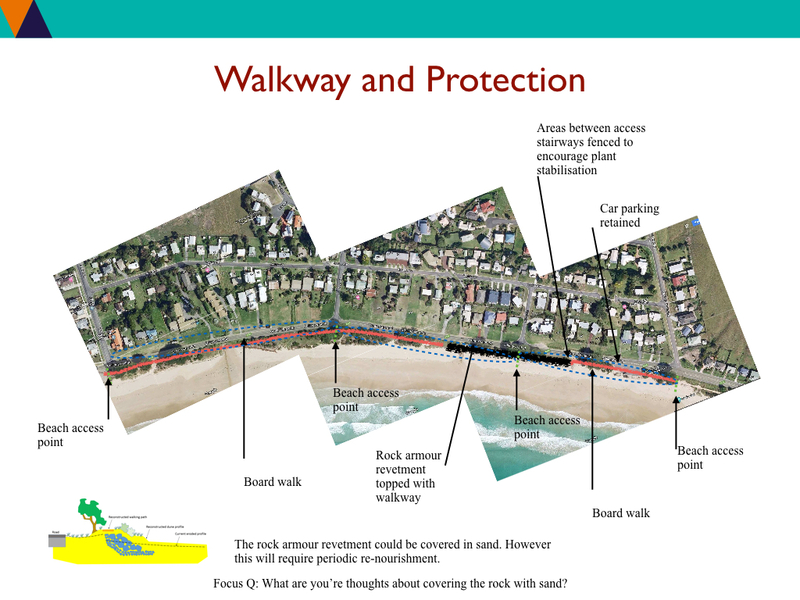 What are your thoughts about covering the rock with sand? 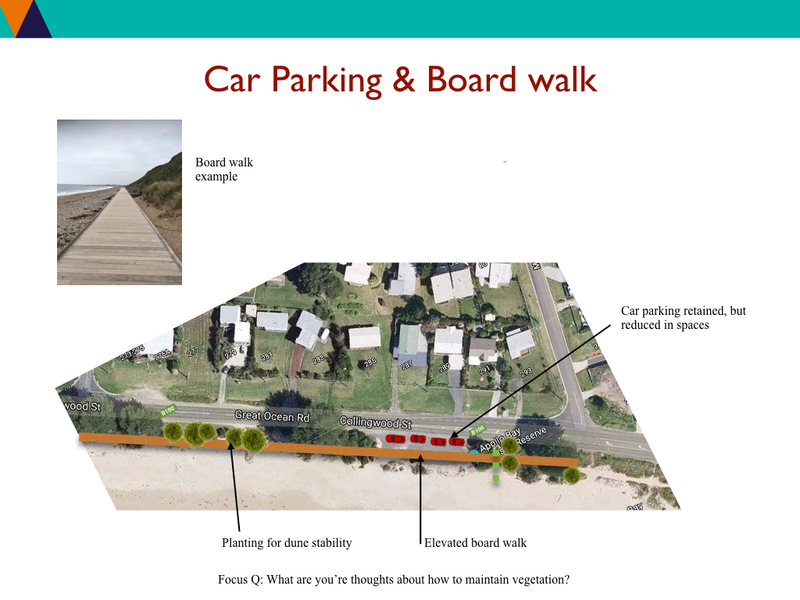 What are your thoughts about how to maintain the vegetation along the board walk and car parks? 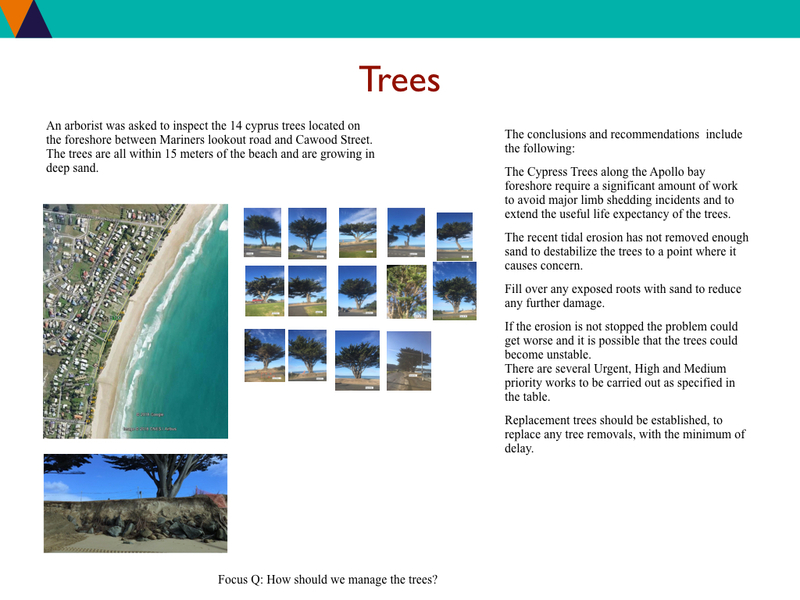 What are your thoughts about the trees? You may wish to browse the Arborist Report located in documents on the home page. 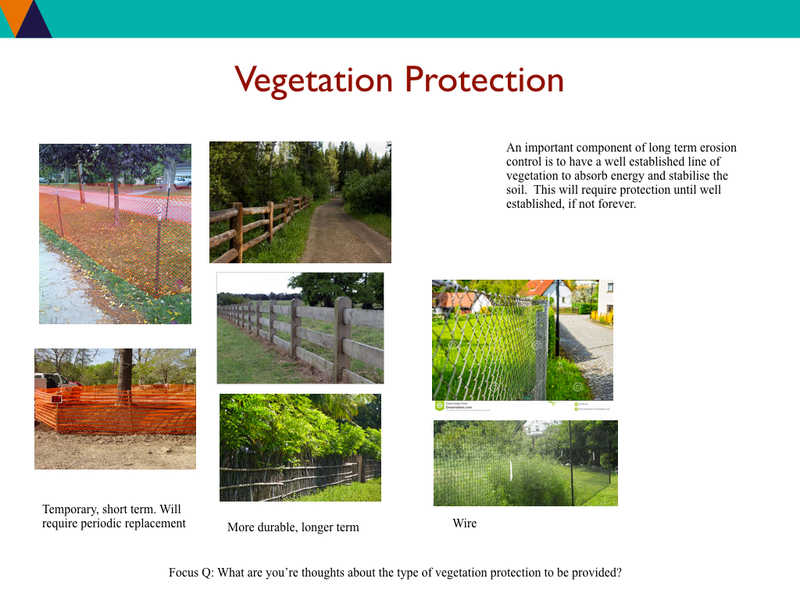 What are your thoughts about what type of vegetation protection is needed?